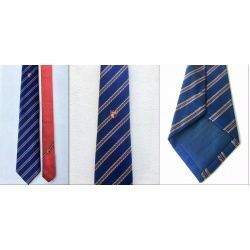 In celebration of ACS' 131st ACS Founder’s Day, we are pleased to launch the new ACSOBA tie! • Available in 3 stylish dual-tone tail - blue, red and gold. Limited stocks available! Please review the Terms & Conditions of purchase HERE.